Making a green skyscraper like Bosco Verticale isn’t as simple as filling a few plant pots with herbs and placing them on your balcony. 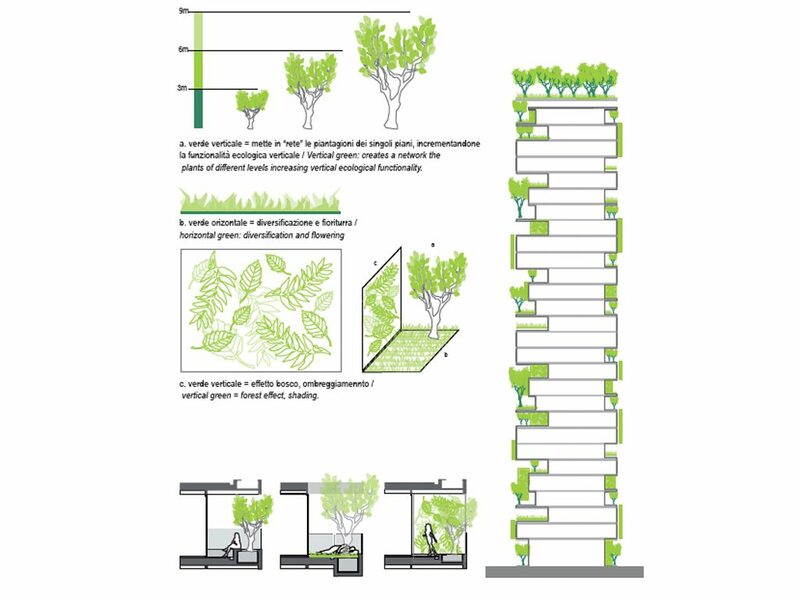 Keep reading to find out what goes into designing a vertical forest. It’s no secret that architects are increasingly looking for ways of making greener buildings. As we all know, cities contribute to 70% of CO2 emissions. The Mayor of London has pledged to turn London into the world’s first National Park City by covering over 50% of London in greenery by 2050 (London Environment Strategy). But, over in Milan, Italy, they seem to have taken this idea rather literally. 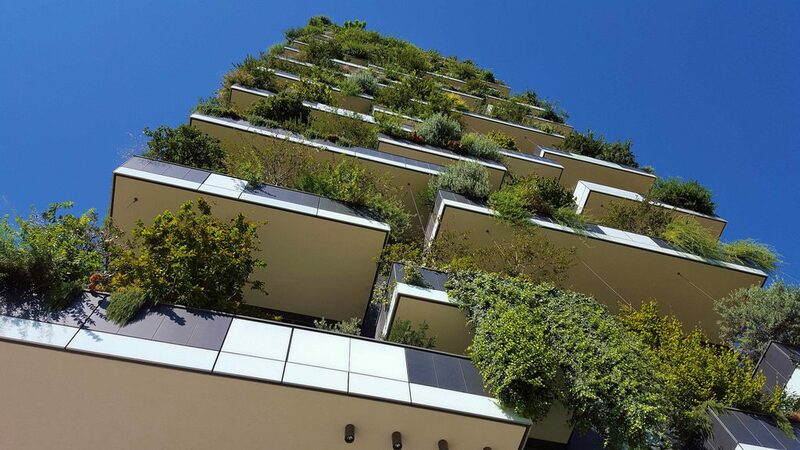 With Bosco Verticale (meaning, rather aptly: Vertical Forest), Boeri Studio have set the precedent on urban greenery. Completed in 2014, it’s now established and in full bloom. The combination of its sophisticated plant selection, the deployment of greenery in all orientations, the structural design to accommodate the plants, and the maintenance, safety, and irrigation systems, represents one of the most innovative tall building projects in recent memory. The project is comprised of two residential towers. Tower E: 110 m, 27 floors and Tower D: 76 m high, 18 floors. Still curious as to what happened to towers A – C… It has a total of 113 apartments and an estimated 480 residents. Despite its green credentials and Gold LEED certification, the structure is completely made from reinforced concrete. Tower E is supported by 13, rectangular pillars, 80 x 120cm around the perimeter with the central shaft to the north side of the tower, allowing residence maximum sunlight. 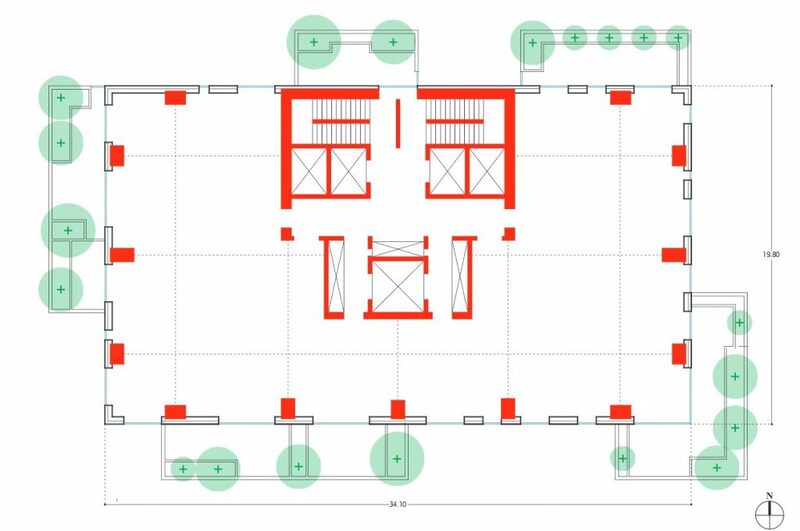 The balcony layout varies between floors and the layout repeats every 6 floors. The balconies are made from a 28-centimeter-thick post-tensioned reinforced, cantilevered, concrete floor. These support the weight and more importantly, the wind force the trees apply to the building. They tested both scale models and full-size trees in a wind tunnel. Even the soil type had to be carefully selected for weight and moisture retention. 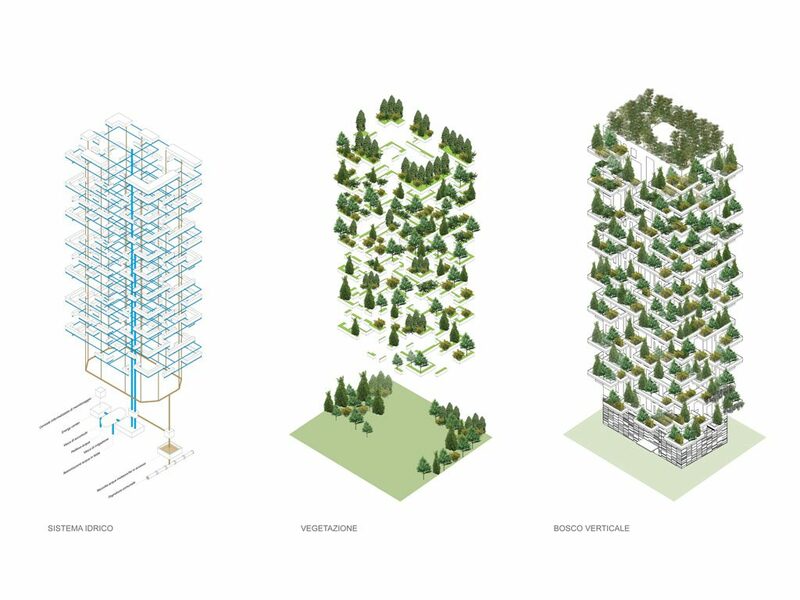 Covering the towers are over 800 trees, 4,500 shrubs, and 15,000 plants equal to around 7000 m2 (75347 ft2) of forest. The overall look is somewhat similar to Ivry-sur-Seine, Paris, however it has a more modern twist. Different plants were selected for each building facade based on the amount of sunlight they would receive. Anyone with a north facing garden or balcony will understand how much of a challenge finding a plant that’s happy in almost total shade can be! A 1:100 scale model was tested in the wind tunnel of the Politecnico di Milano to help calculate the center of gravity and forces the building would be subjected too even under extreme wind forces. Full-scale tests of trees were performed in the “Wall of Wind” tunnel at Florida International University. At higher levels, the plants would be under more extreme elemental factors, so this factor was also taken into account. The ability for plants to cope growing in shallow and artificial soil environments was another important consideration. Before being hoisted into place by crane, the plants were grown to acclimatize to the conditions they would find on the tower. It took over two years, working alongside a group of botanists, to finalize everything. Water was another important consideration. The irrigation of water across the building had to be carefully calculated given that the building requires a staggering 3.500 m3/year. All of the vegetation is owned and maintained by the building management, and not by the individual owners of the apartments. The residents are not allowed to maintain the plants themselves. Good news for residents who don’t have green fingers. Maintenance takes place from the balcony 3-6 times per year and twice a year from a telescopic arm at the top roof of each tower. The plants give the residents health benefits by producing humidity, absorbing CO2, filtering dust particles and producing oxygen. The benefits also have a positive mental effect on the residents and offer a rare feeling of privacy in an urban environment. Maybe most amazingly the building changes color throughout the seasons. In the winter the leaves drop from the trees and allow additional sunlight to reach to interiors of the building whilst during the summer they help keep the interior cool. So it’s not just a green building. The buildings don’t only benefit the residents but the city and surrounding area as a whole. Bosco Verticale reduces the pollutants in the air and reduces the Urban Heat Island Effect (a “bubble” of heat and air pressure created by densely populated city). The Urban Heat Island Effect can have a significant effect on the environment of surrounding a city, often causing increased levels of rainfall downwind of a city and even weak tornadoes. It can also cause warmer water to run downstream with a damaging impact on the local environment. The firm has more green spaces in the pipeline. 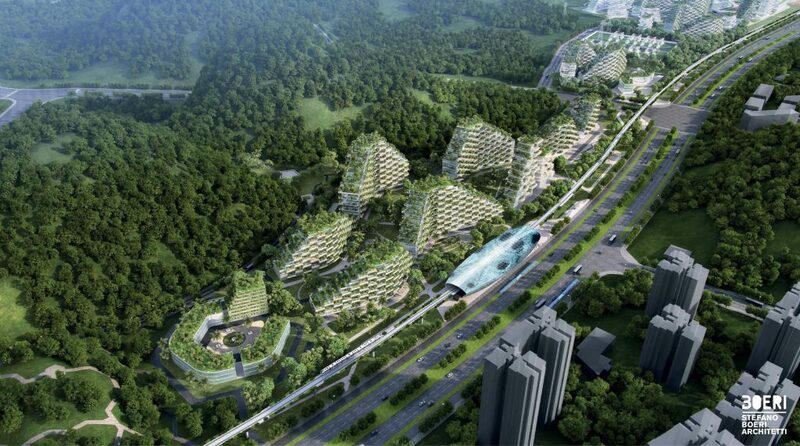 Liuzhou forest city, Liuzhou, China will cover a staggering 138.5 ha. Planning permission was approved in 2017. It will be built north of Liuzhou in the mountain area of Guangxi and will be connected via a high-speed rail and include 2 schools and a hospital. Ambitious figures are quoted. It will host around 30,000 people and be able to absorb almost 10,000 tons of CO2 and 57 tons of pollutants per year, whilst producing around 900 tons of oxygen. It will do all this with the help of over 100 species of some 40,000 trees and almost 1 million plants. Geothermal energy will be used and solar panels will cover rooftops. Bosco Verticale (Vertical Forest), Boeri Studio was completed in 2014. There are over 800 trees, 4,500 shrubs, and 15,000 plants equal to around 7000 m2 (75347 ft2) on the ground. It reduces the pollutants in the air and reduces the Urban Heat Island Effect. Boeri Studio plan to make Liuzhou forest city, Liuzhou, China next. It will cover a staggering 138.5 ha. Planning permission was approved in 2017. It will be built north of Liuzhou in the mountain area of Guangxi. 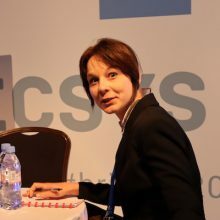 Evaluating the High-Rise Vegetation of the Bosco Verticale, Milan Elena Giacomello & Massimo Valagussa, The Council on Tall Buildings and Urban Habitat – https://store.ctbuh.org/index.php?controller=attachment&id_attachment=32, accessed March 2019.